Welcome the latest member of the Apple family – iPhone 7, fabricated with the most stupendous technology which explains why the wait was worth it. 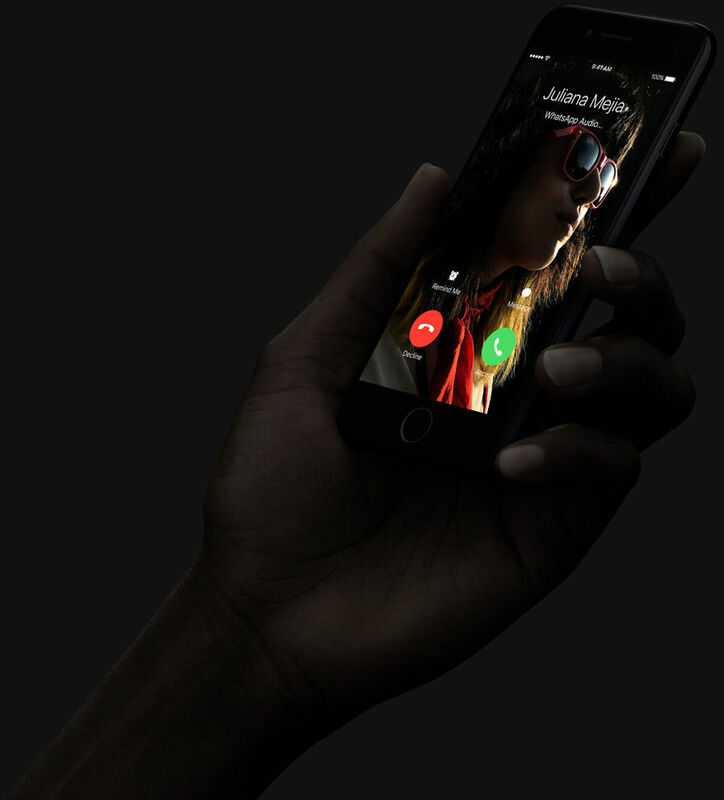 This revolutionary iPhone is a treasure trove of Apple's ingenuity, vision and innovation. This year, Apple has added the classic edition of Matt Black and Glossy Black in the colour basket of iPhone 7. And yet again, sets the benchmark in the world of mobiles. Keep reading, as we unfurl it's engrossing features . . .
We are all well aware of the fact that Apple always believes in providing excellence to its users. 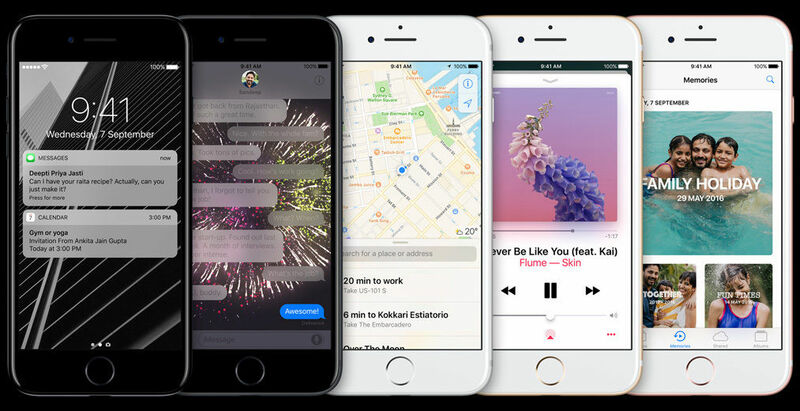 iOS 10 is designed especially to give you performance like no other with user-friendly interface and time-saving technology. It is the world's most advanced mobile operating system and unbelievably easy to use. Your own assistant Siri can now work in your favourite apps like - shifting a schedule in the calendar or messaging someone and what not. Everything you do including playing your complex 3D games to web browsing is extremely fluid, effortless and responsive. The Touch ID, helpful suggestions and comprehensive privacy are just some of the exquisite features from many others. This little chip does all the terrific wonders in the iPhone 7. It has not only become the most efficient but is also faster than all the other members of it's family. 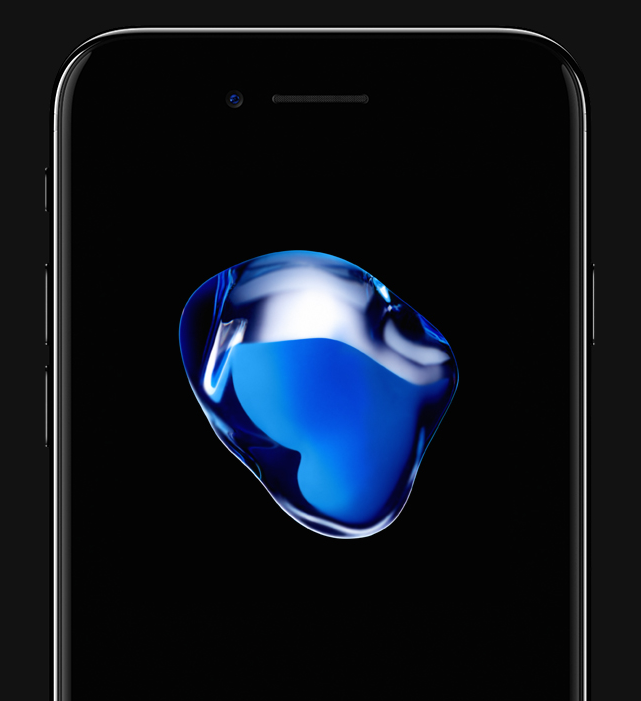 iphone 7 runs at double the processor speed and triple the Graphics speed than that of iPhone 6 with it's all-new four-core-design A10 Fusion Chip. The phone also wins the title of being an iPhone with the longest battery life ever. The device is available up to the capacity of 256GB, which enables you to fill in your phone with more apps and more videos and more of everything.